How can you help? Follow 25 Prospect Street on tour! Jensen will be documenting the journey on social media and encourages you to share the posts as well as the link to the 25 Prospect Street trailer. “They [the filmmakers want it to get picked up by Netflix or Amazon and in order for that to happen, they need a large fan base! They need people to like it on social media and share it on social media,” says Jensen. 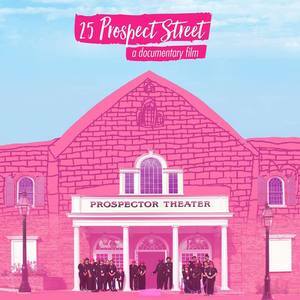 You can share the documentary by going to 25prospectStreet.com or The Prospector Theater website.